You’re what fascinates us most. Our employees are smart – but that’s not the only reason they’re the most important factor in our company. The people at Haufe Group possess an inimitable combination of intuition, joy, and passion. They dare the undarable, think the unthinkable, and do the impossible. They keep on driving us forward. Join us. Be part of our network. With markets. With partners. With friends. With us. Together, we’ll foster your growth. We’ll get your ideas off the ground and your success firmly on track. We’re sticklers for the success of others. New strategies, integrated concepts, astounding solutions. These things are constantly on the mind of all our employees. Together, they yield a never-ending stream of ideas. That’s how we innovate. That’s how we shape the future. We care about what people care about. Whether it`s an online-service for HR-managers, accountancy applications for the self employed, various services related to advanced training or internet portals for tax specialists, the Haufe Group is committed to developing innovative solutions for companies. With 1,800 colleagues working in 17 sites, there´s a lot to do. Decisions have to be made, things need to be organized, coded, created, and everything tried and tested. Inspire your team to achieve great things in our agile projects. 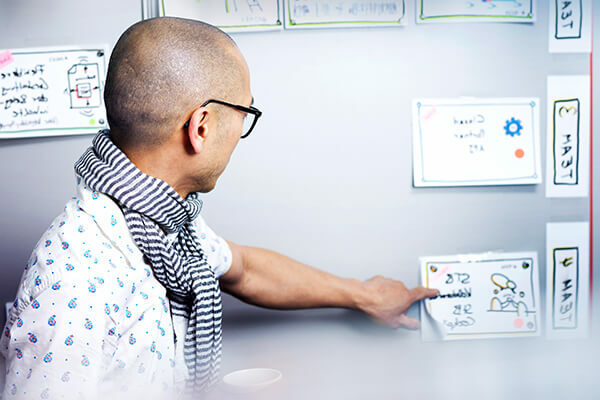 Develop innovative software solutions in agile project environments. Be passionate about sales to make our customers successful. Not found a job that fits? Any more questions? Go to our FAQs for more help. Find out about current vacancies. Contact our HR team directly. Come to the metropolis with a heart!